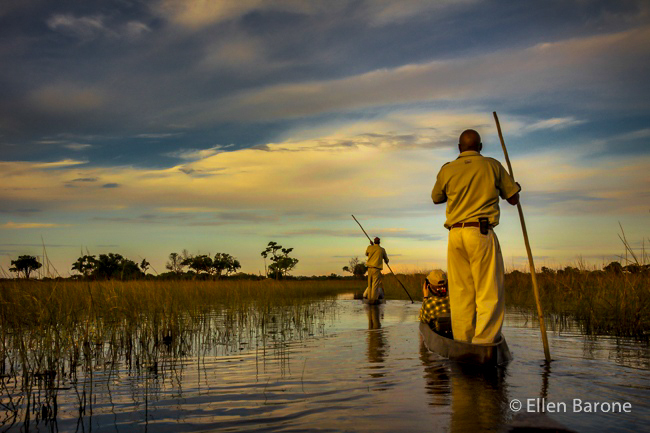 Read more about my Botswana adventures. About Ellen Barone: Consumer travel expert Ellen Barone is the founder and publisher of TravelUpdatesbyEllenBarone.com and YourLifeIsATrip.com. Learn more here and connect on Twitter at,Facebook, Google+, Pinterest, and LinkedIn.